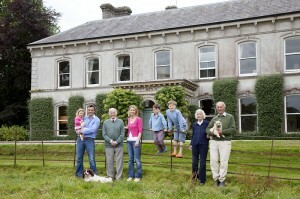 Should you be seeking the very best of Irish country house cuisine, the sporting catch of a Blackwater Salmon, a chest of buried treasure or simply the warmth of open log fires in the comfort and luxury of Irish country living then look no further than Ballyvolane House, an award-winning Irish country house and a founding member of the Hidden Ireland. 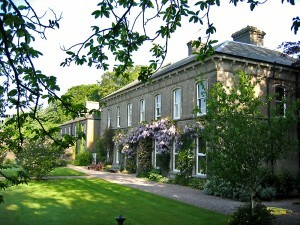 Ballyvolane was originally a classical Georgian home built in 1728 for a once Lord Chief Justice of Ireland, Sir Richard Pyne, and modified 120 years later in Italianate style. 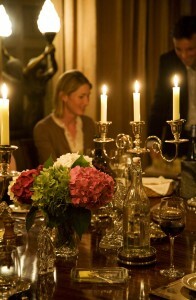 The food at Ballyvolane is ‘country house’ in terms of style and is meticulously prepared by house chef Teena Mahon. The menus feature lots of good roasts, fresh and salt-water fish and game in season, supported by home-grown vegetables and fruit. We only use ingredients from here. 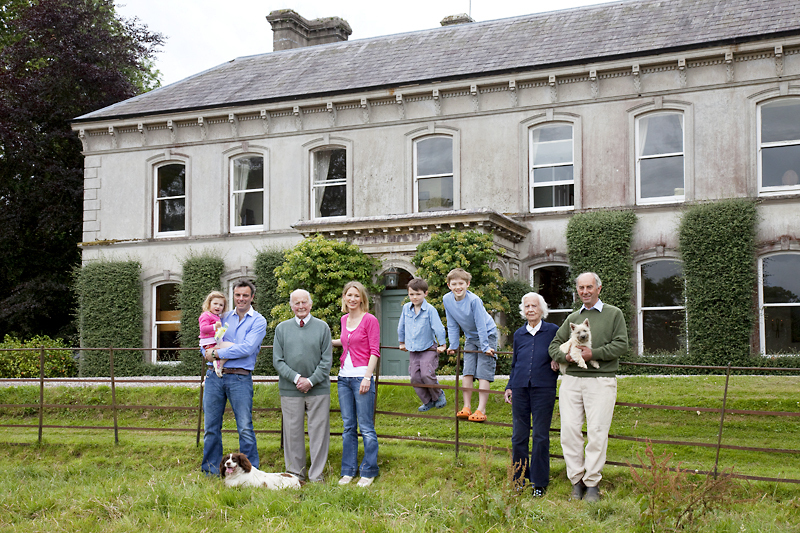 This means from Ballyvolane’s walled garden, farm, river and from the local area. We rear our own rare-breed pigs (Saddlebacks, Gloucester Old Spots & Durocs). 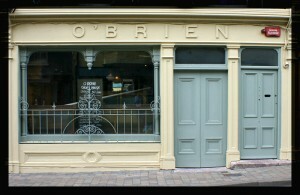 We are lucky being situated in County Cork as there is an abundance of fantastic artisan food producers close by. Our beef, lamb and mutton come from Michael McGrath in Lismore, fish and shellfish from O’Connell’s Seafood in the English Market, Cork and from Ballycotton Seafood in Midleton, our bacon, sausages, black and white puddings and loins of bacon come from Caherbeg Pork Ltd in Rosscarbery and artisan cheeses from all over Cork, Waterford and Tipperary. A uniquely warm atmosphere pervades throughout the gardens and grounds of Ballyvolane, created largely by the mixture of mature deciduous trees, formal, semi-formal, walled and woodland gardens, not to mention the wide variety of wildlife that thrive therein. Ballyvolane literally translates as ‘the place of springing heifers’ and is testament to the fertility, richness and natural diversity of the land on which the estate lies. 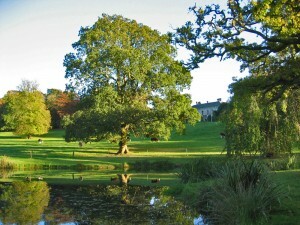 The ornamental lakes which adorn the parkland below the front of the house were originally dug by hand during the 19th century and were recently restored, deepened and landscaped to accommodate trout for fishing. Until the mid 1990’s they had been hidden by dense undergrowth and submerged in silt. Though restoration is complete, replanting and regeneration is ongoing. The Cork Blackwater is Ireland’s finest Salmon River and one of the most important salmon rivers in Europe, stretching for over 150 kilometres from its source in Kerry to the sea at Youghal. The season for salmon opens on 1st February and continues until 30th September. Due to the size of its catchment area the Blackwater maintains a good flow so that fishing is possible in a wide range of weather conditions. The Blackwater is almost entirely privately owned and we are fortunate to be able to offer some of the best beats on the river, spread over a 40 kilometre stretch from Killavullen and Ballyhooly down to Ballyduff. 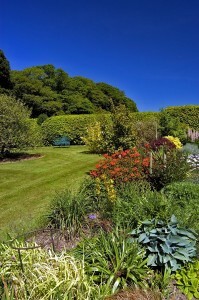 We have four beats available at all times, and can also arrange other beats as required, so that we can offer a wide variety of spring, summer and early autumn fishing. Some beats are restricted to fly and spinning only. 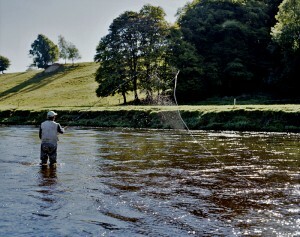 While some pools can be fished from the bank, as a general rule wading (depending on water conditions) is necessary, and chest waders are required. We can supply maps of the various beats. Opened in July 2009, our sister restaurant in Lismore, O’Brien Chop House, is an unpretentious eatery that offers diners traditional and robust Irish recipes in a wonderfully atmospheric old Victorian pub. 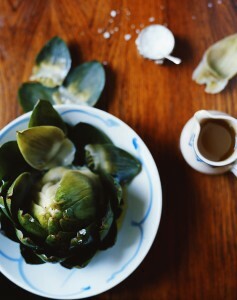 All ingredients are sourced locally and served simply at very affordable prices. For any further information on staying at Ballyvolane, reservations, availability or for fishing on the river Blackwater, please contact Justin or Jenny Green by phone, fax, email, post or by using the form on our website.